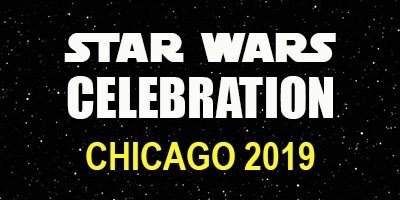 If you are like us at JediRobeAmerica, you will be excited to hear about upcoming Comic Cons for March 2019. We've made a list of our favorites. No matter what kind of fan you are, there is something for everyone. Star Wars fans are no exception. 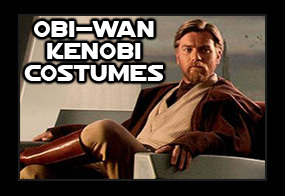 JediRobeAmerica has the best Star Wars Costumes to choose from including Jedi Robes, Jedi Tunics, Stormtrooper Armor and more. 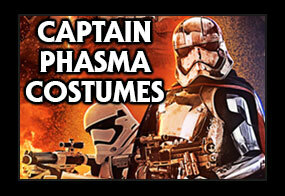 If you are on the dark side and love only Stormtroopers, take advantage of our fantastic Stormtrooper Armor Sale. 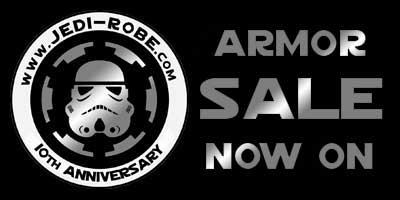 Our complete Ready to Wear Stormtrooper Armor Package is marked down to $1169.99 in celebration of our 10th Anniversary. Order now to get yours in time! These prices won't last. Don't forget to enter our Cosplayer of the Month competition HERE. 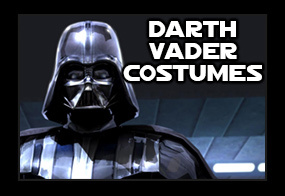 We'd love to see your Star Wars costume. 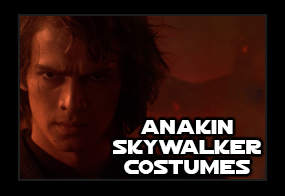 Shop here now for your favorite Star Wars costume.